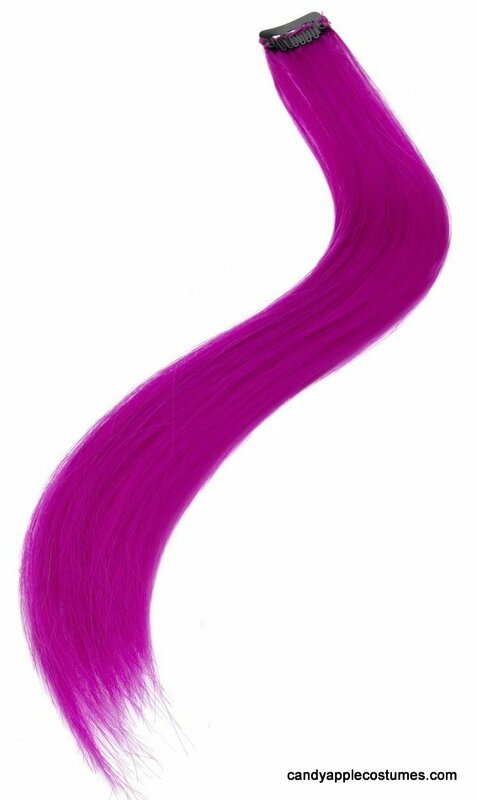 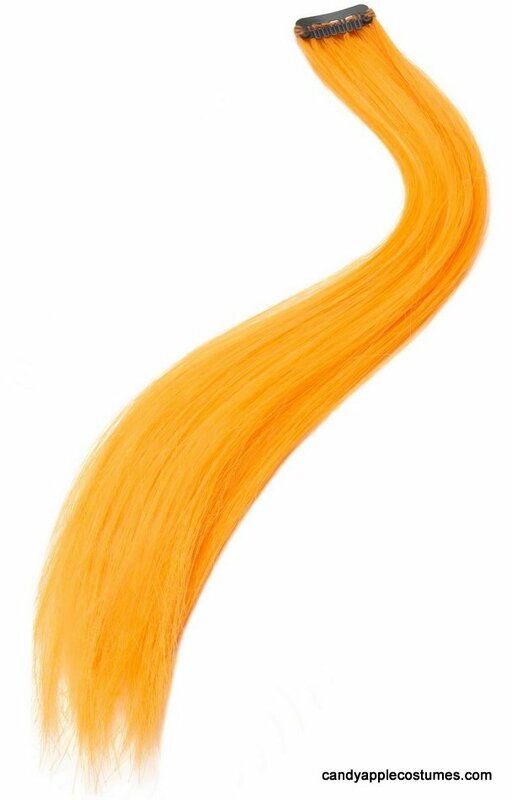 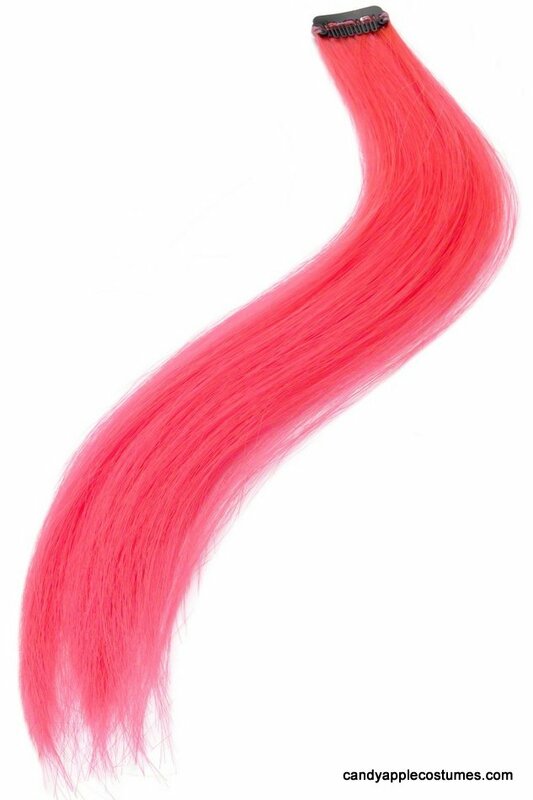 Available Sizes/Colors: Color "Neon Red"
Add some color to your 'do with these bright neon hair extensions! 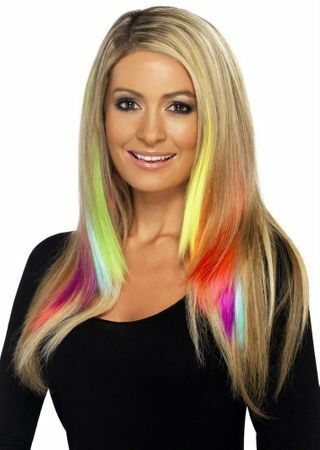 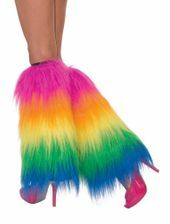 Pack of two same-color extensions, in Neon Orange, Neon Green, Neon Pink or Neon Purple. 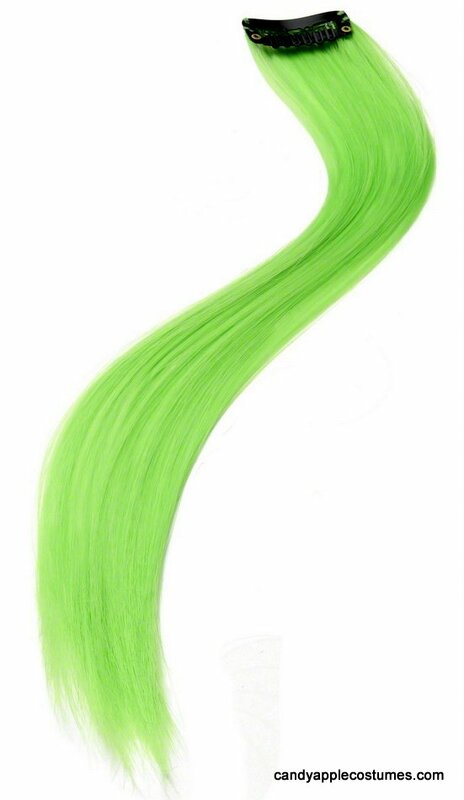 100% nylon synthetic fibers. 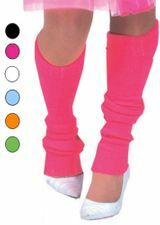 One size fits adults and children. 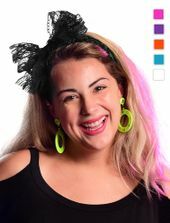 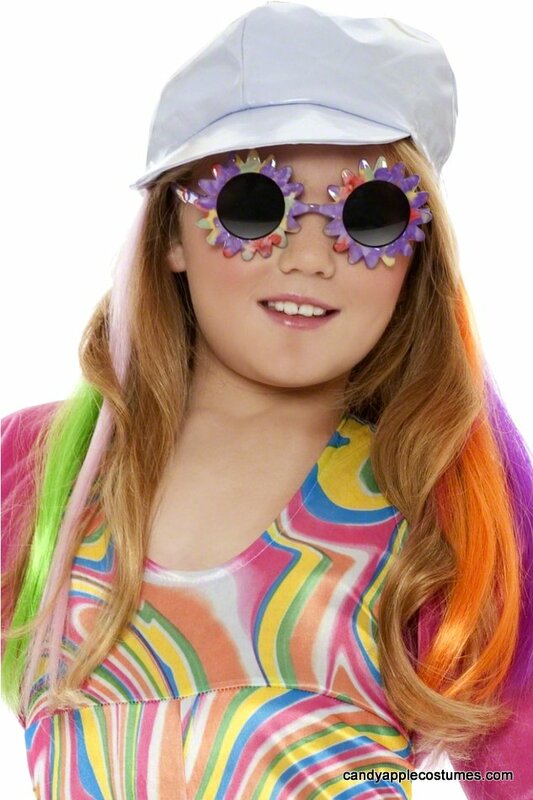 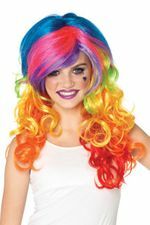 See more options in our 80's Costumes section!